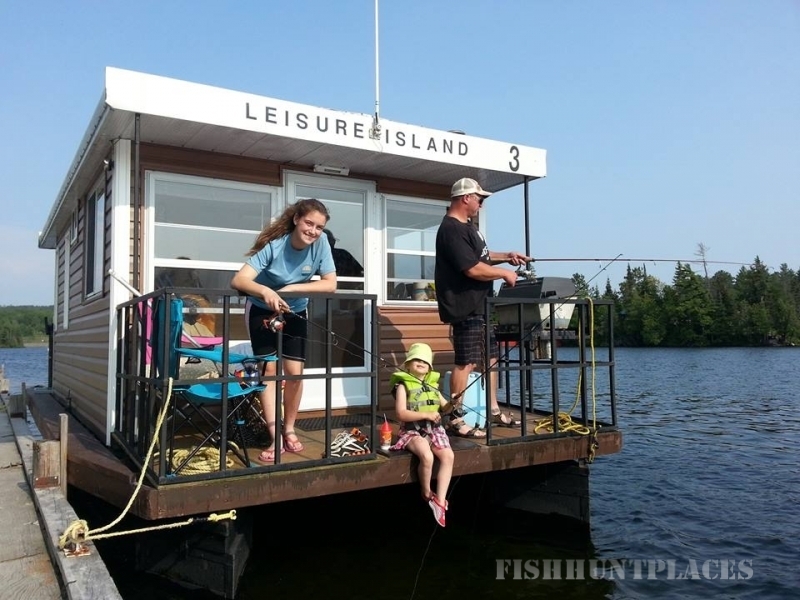 Each year, more people find out just how relaxing it is to be floating care-free on Lake Houseboat rentals in Temagami, OntarioTemagami on one of our houseboats. 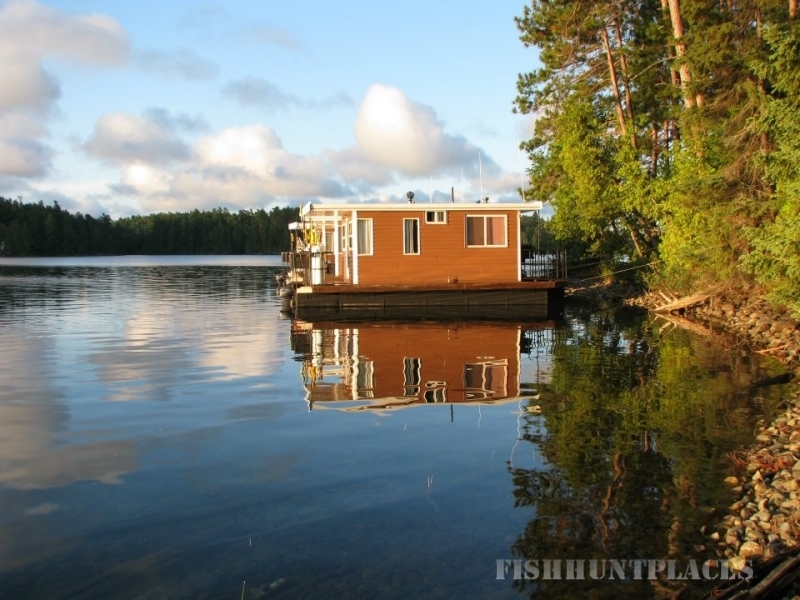 Leave your vacation to us, Temagami's first and largest houseboat company. Our customers will tell you that you don't need to worry about our sturdy design - they've tested it year after year on their annual vacation. Our homemade pontoons have been thoroughly proven on Lake Temagami's rocky shoals during our nearly 25 years of operation. Come see us in Temagami if you want to escape the hustle and bustle of today's busy life. 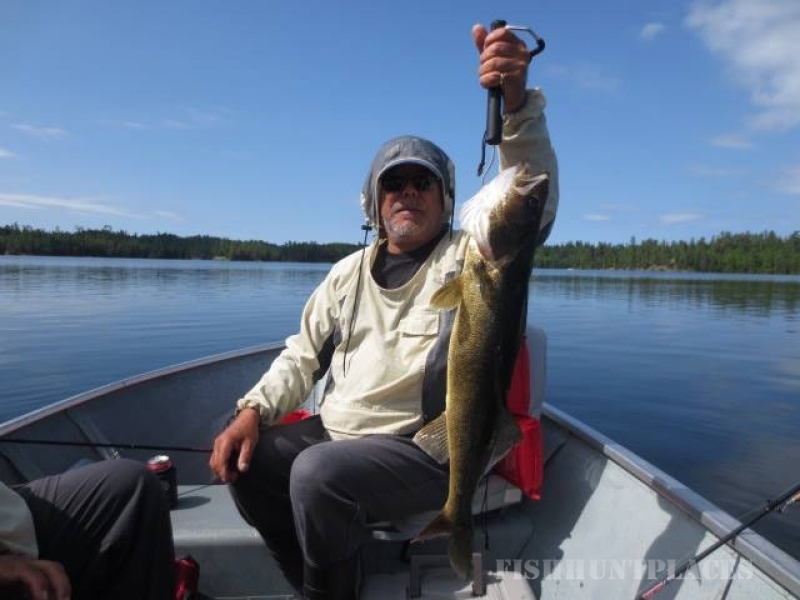 Famous for it's trophy fish, Lake Temagami will have you coming back for more! 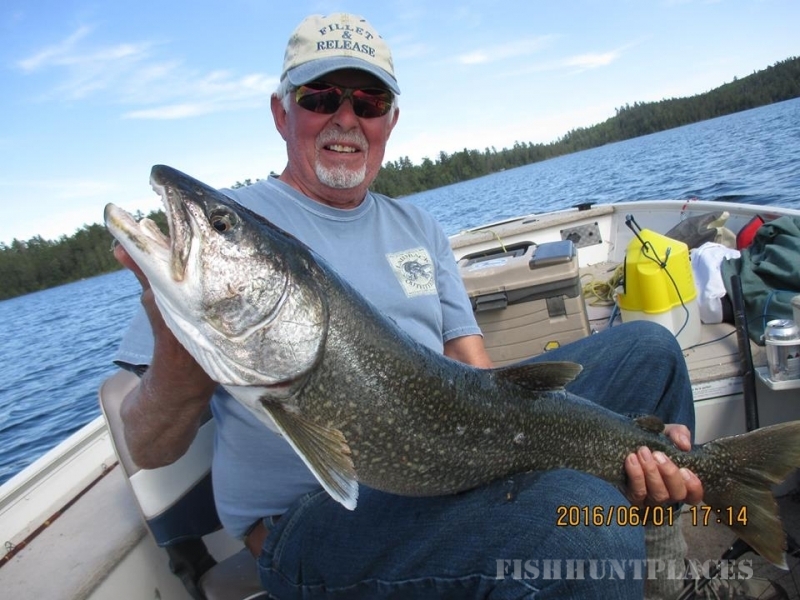 Join the many anglers that have found Lake Temagami to be the best fishing experience ever. Everyone will have a favorite species to fish for here. 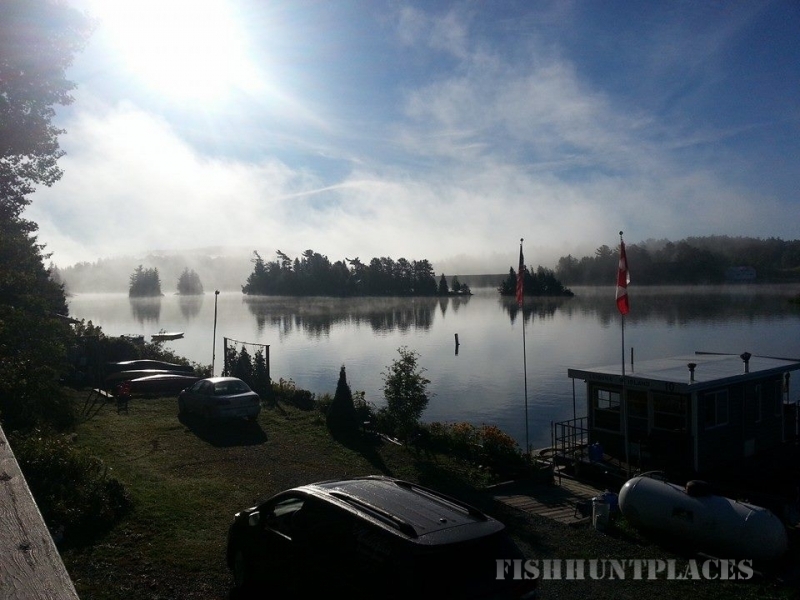 Whether it's the great tasting Lake Trout or Walleye, or the great angling fun of Bass and Northern Pike, you're sure to have a blast. With a Leisure Island houseboat you can find the hotspot and stick close to it. No more running up and down the lake to get to your spot every day. Park your houseboat at a nearby campsite and you're there! Just fish off the boat, or bring your small fishing boat behind the houseboat and cover the surrounding area. Our boats can easily tow your small boat behind. 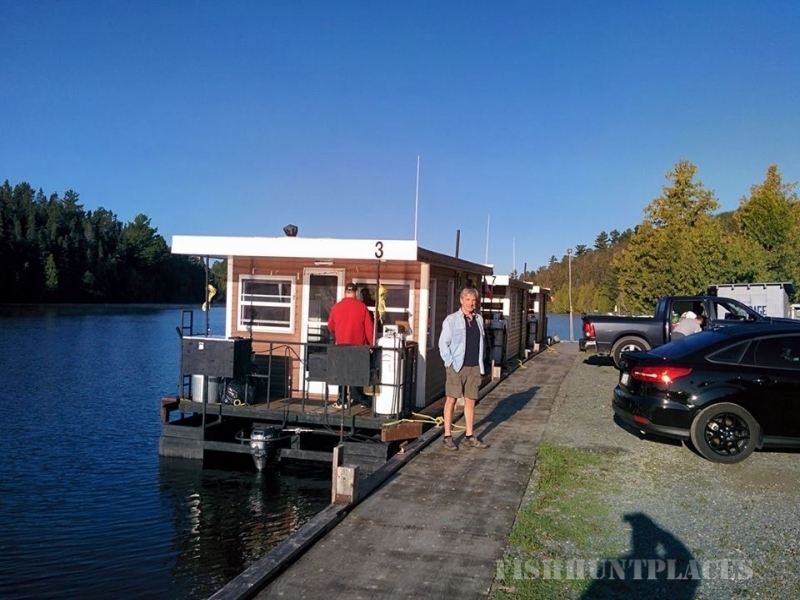 Join the ranks of our customers that have found the convenience of fishing from a houseboat.